Getting any business off the ground and working smoothly is going to be a challenge, but when it comes to a family business, those challenges can be magnified many, many times. Even if you have a strong family business foundation, problems working with family members can arise, and when they do, they are sometimes not easy to resolve. Family business disagreements are different from those in other companies because you can’t always just fire someone, transfer someone or rely on the existing power structure to resolve differences. It is no surprise that more and more family businesses are turning to a family business consulting group to help. If you are struggling with some of the challenges of a family business in the NY-NJ-PA area, expert business consulting services from Coachfirm may be just what you need. Evidence suggests that some of the most successful family businesses are ones that can effectively combine the resources of the family with the input, skills and advice of non-family employees, partners or consultants. To some family business managers, the idea of letting someone outside of the inner circle into “the family,” may be extremely off-putting. Keep in mind that when you hire a consultant, you’re not hiring a business competitor. Instead, you’re working with someone who is completely separate from your business. We have no interest in your “family secrets” beyond how we can use them to help you overcome the challenges you face. A great family business consultant can take an objective view of your company in the way that you or other members of your family may not be able to simply because of the subjective nature of the operation. Coachfirm expert business consultants are ready, willing and able to give you an honest assessment of your greatest challenges and help you come up with a plan to successfully address them. We’ve helped many family businesses within the Mahwah, NJ, Scranton, PA, Paramus, NJ, and Middletown, NY areas and we’d love the opportunity to help yours too! Family businesses rarely survive past the third generation, and many don’t even make it that far. One of the big reasons for this is failing to have a workable succession plan in place. It’s no longer just a matter of assuming that the eldest child will take over for the current owner, president or CEO when the time is right. Lack of a good succession strategy doesn’t just create problems down the road. Right now, even when the top of the power structure is firmly established, not knowing who is next in line can create discord, confusion and lack of confidence among family business executives. One of the services Coachfirm can provide is helping you identify which family employees are the best options to advance and how to structure the business so there will be a smooth transition when the time comes. Not every family member’s skill set is right for the family business. But how do you tell your brother’s daughter that it’s not the right time to bring her on board? Worse yet, how do you tell a cousin or uncle that they might be better served in a different role or working outside the business entirely? 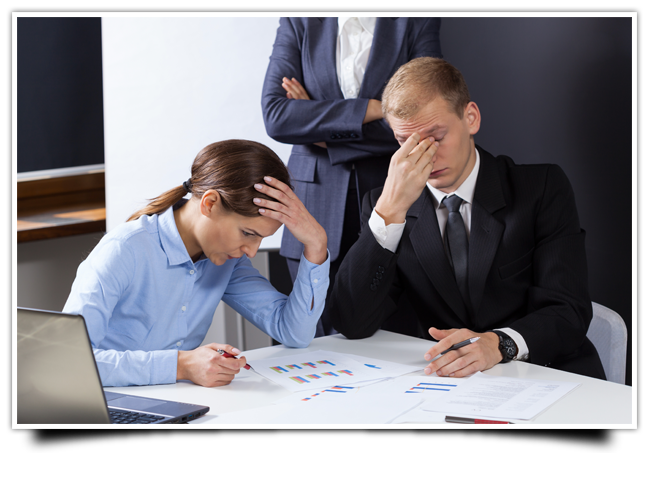 We can help you work through these kinds of issues in a way that will cause the least disruption to the family and the business. Baby boomers often have a very different concept of the way the working world operates than Generation X-ers, who in turn may look at things very differently than millennials. Today’s family businesses may have individuals from all these generations working together for a common goal. We can help you generate organizational strategies to allow different generations and cultural attitudes to mesh for the overall success of the business, rather than clash. There are times when two family members just don’t get along. Whether it’s father and son, two sisters or even cousins, when the same two family members keep butting heads, something has to give. 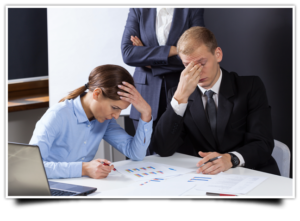 Family business consulting can help provide strategies for dealing with these seemingly intractable conflicts before the entire business implodes. When the family members at the top of the pyramid can’t agree on the direction the company is going to move in, it can be a big problem. When the younger generation comes up with new ideas, it may be hard to know if they are the product of a fresh, enlightened perspective or simply of inexperience. Our business experts can help you sort all of that out. As a company with high-level team members who have worked in both family businesses and non-family businesses, Coachfirm understands your challenges in a way that many others might not. We can bring our considerable experience and business consulting skills to help you resolve all the above-mentioned family business challenges and many others. You’ll also find that we can help you with many challenges to your business outside of the family dynamics arena, such as help with cash flow issues, recruiting talent outside the family and much more. We’d love for you to get a taste of what our services can do for you, which is why we’re happy to offer you your first consultation call for free. You’ll talk with one of our experts about the challenges to your business and get a feel for the many ways in which we can help. It’s easy to get started. Contact us right now to schedule your complimentary consultation call, and we’ll be in touch as soon as possible. We’ll help you get a handle on all the things you’re worried about regarding the health of your family business.